If you love podcasts + interviews, I’ve got a few recommendations you might enjoy. 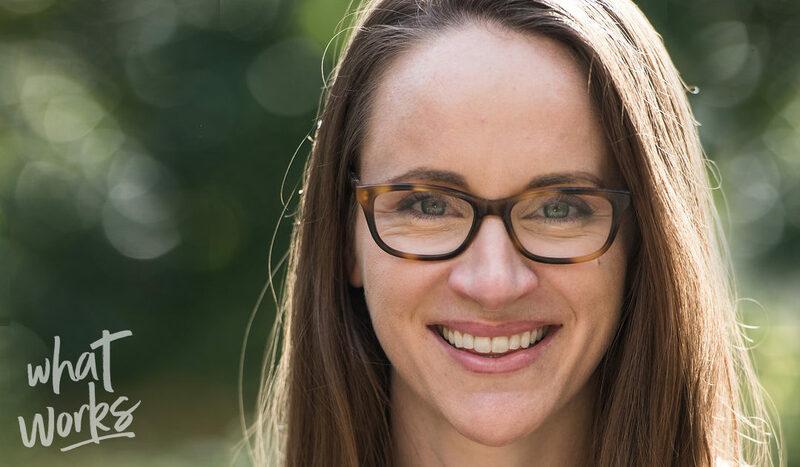 Tara Gentile, one of our past guests on the show, is the founder of CoCommercial and one of my go-to resources for advice about small business, growth, and understanding great marketing processes. She reached out to have me join her on the What Works Podcast (formerly Profit, Power, Pursuit), to talk about the story of launching Startup Pregnant, and how I went about securing sponsors for the show before we launched. 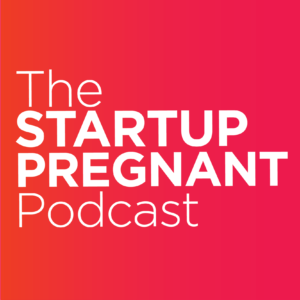 If you want to listen to some behind-the-scenes stories of what it’s taken to build Startup Pregnant, enjoy Episode #134: Realizing Your Idea is So Much Bigger Than You Imagined. Vanessa Van Edwards is the founder of the Science of People lab, and the author of the best-selling book, Captivate: The Science of Succeeding With People. 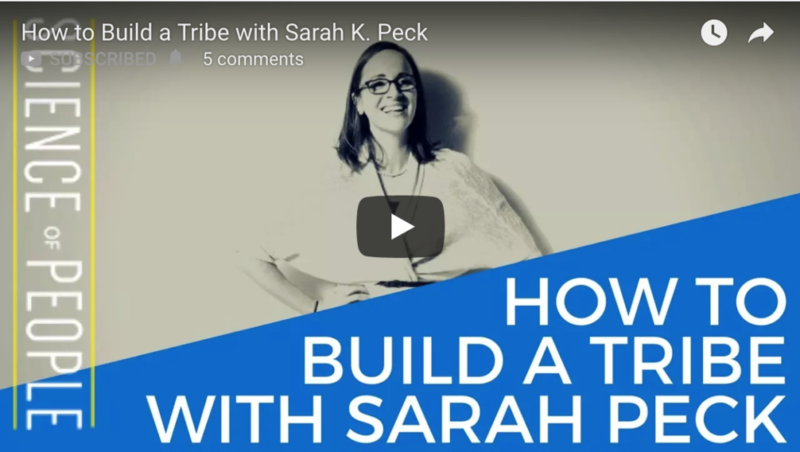 I first discovered her on the Pivot podcast, and fell in love with her YouTube channel (bite-sized videos and tips about how to interview better, where to sit in a room, where to look, and other behavior tools and tips to gain prestige and attention). How I found sponsors for the podcast before we launched. Why the idea of Startup Pregnant is so sticky. The strategies I used to spread the message in the early launch days.